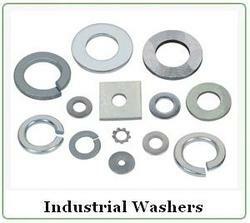 Manufacturer of a wide range of products which include industrial washers, washers, mica washers, wave spring washers and thrust washer. Our clients can avail from us a wide range of Industrial Washers, which can be customized as per the client’s requirement. 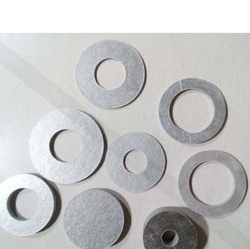 These are designed using latest technology and are widely used in various industrial applications such as power generation, off-shore oil drilling, petrochemicals, hydro-carbon and many more industries.